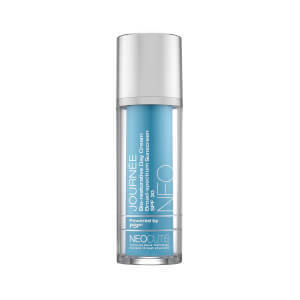 Target and correct one of the most common areas of skin aging with the Neocutis Micro Firm Neck & Décolleté Rejuvenating Complex. The rich, velvety cream smooths over delicate skin, using a nourishing blend of peptides to boost elasticity and firm the neck contours for a smoother, more sculpted effect. 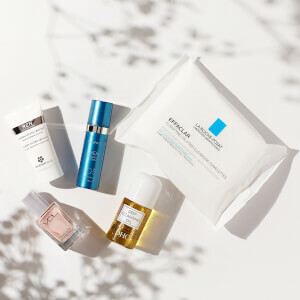 Glycolic Acid unifies the skin tone to minimize the appearance of age spots, while Stabilized Vitamin C defends against the aging effects of oxidative stress such as fine lines and wrinkles. 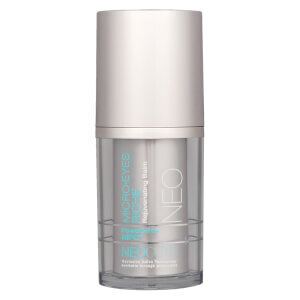 After use, skin appears tighter, more refined and visibly youthful. Free from parabens, fragrances and synthetic colors. Water (Aqua,Eau), Glycolic Acid, Tricaprylin, Sodium Hydroxide, Butylene Glycol, Dimethicone, Cyclopentasiloxane, Glycerin, Cetyl Esters, Simmondsia Chinensis (Jojoba) Seed Oil, Cetearyl Alcohol, Polyacrylate Crosspolymer-6, Argania Spinosa Kernel Oil, Sodium Ascorbyl Phosphate, Tetrapeptide 21, Capryloyl Carnosine, Palmitoyl Tripeptide-1 Acetate, Dioscorea Villosa (Wild Yam) Root Extract, Sodium Carboxymethyl Betaglucan, Beta Vulgaris (Beet, Extrait De Racine De Betterave) Root Extract, Haberlea Rhodopensis Leaf Extract, Yeast Extract (Faex, Extrait De Levure), Squalane, Glyceryl Stearate, Peg-100 Stearate, Ceteareth-20, Hydroxyethyl Acrylate/Sodium Acryloyldimethyl Taurate Copolymer, Polysilicone-11, Disodium Edta, Caprylyl Glycol, Polysorbate 60, Chlorphenesin, Phenoxyethanol.